Martin Tomlinson is known throughout the world for his automobile art. His paintings are owned by the likes of Zak Brown, John Surtees, Mark Blundell and Theo Paphitis. Paintings of your car collection are perfect for your office or games room, giving you the opportunity to admire them whilst they are being kept in the extremely capable hands of UCC. 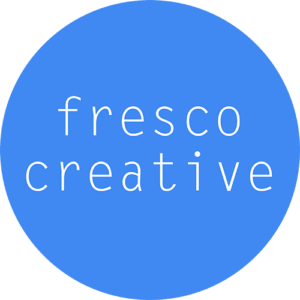 Fresco Creative are web-based marketing company, offering forward thinking support to businesses looking to develop and enhanced online presence. In all cases they can take a website and increase its exposure, making it more effective in being able to generate new leads and more importantly, sales. With UCC, Fresco Creative have worked hard to develop and maintain a quality online presence.